Support 1 day of 'Husna' | 80G contribution for 1 of 800 dogs - VOSD Rescue Store I Support the largest dog rescue in India & the largest in any city in the world. 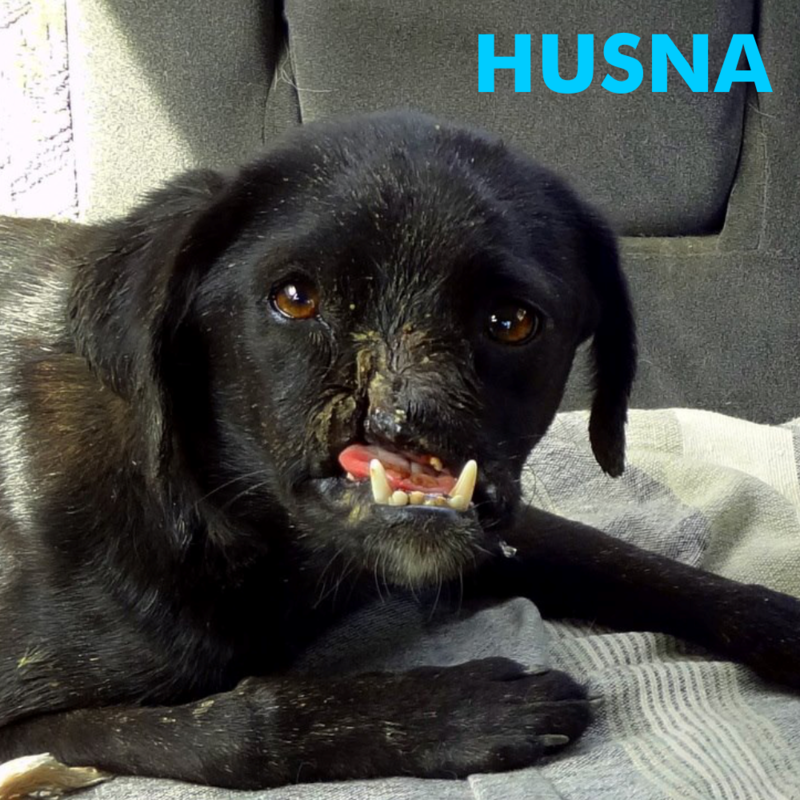 Husna came as a 1-month-old pup, who had lost most of her face in an accident. She has been with us for 6 yrs and is a beautiful greatly loved girl. A special need dog like her takes up to Rs 15,000 per month to take care of. Sponsor a day of Husna for Rs 500, or multiples thereof. When you select QTY = 1 it sponsors Husna for 1 day, QTY = 30 for 30 days and so on. Your 80G contribution gets you a 50% tax rebate. Husna was rescued with half her jaw missing after an accident on the road. She has gone through intensive surgery, fought against babesia disease and made a full recovery. She has been with us for 6 years and has to be looked after since she can’t bite into food and can only slurp. Please sponsor as much as you can for Husna, it goes a long way. Remember there are 800 dogs at the VOSD Sanctuary and they all have lifelong disabilities. That’s the magic of the VOSD Sanctuary. Please help Husna. Your contribution goes a long way in ensuring not only her future but that funds are freed for the constant expansion we experience. Remember we have gone from 0 to 800 dogs in 5 yrs! It costs an average of INR 15,000 per month for the upkeep of a special needs dog like Husna including food, shelter, vaccination and additional medical care. All contributions get an 80G deduction. 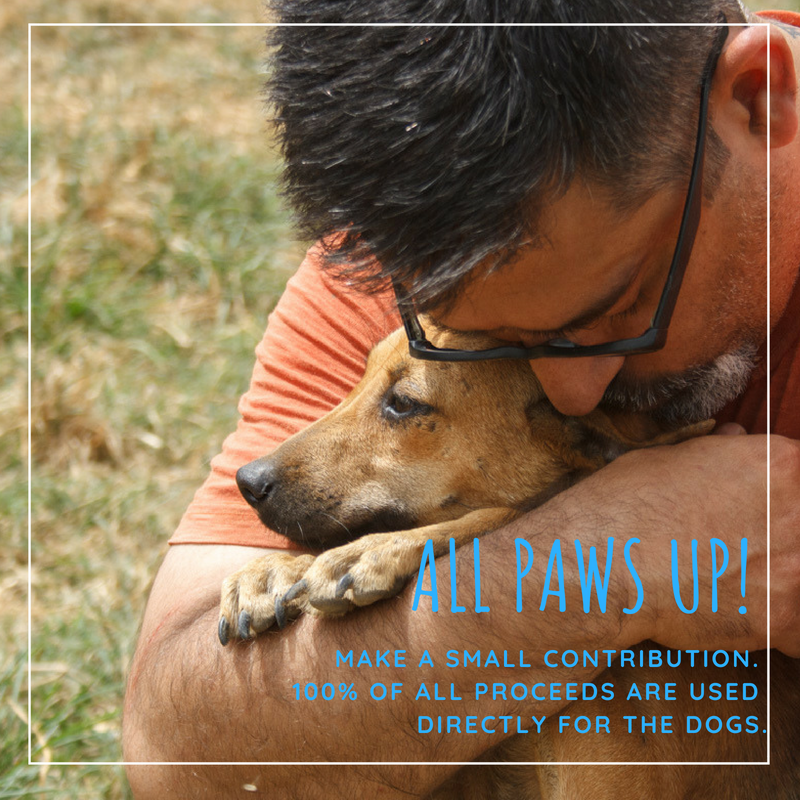 You are contributing towards one of more than 800 dogs in our permanent care. It costs in excess of Rs 15-16 lakh per month to maintain this infrastructure and the rescue and we raise not more than 10% of that through contributions at the moment. Your help in sponsoring Husna goes a long way in supporting VOSD and helping make India’s largest dog rescue even better. Thanks for your consideration and contribution. $/ £ / € payments available only via Wires / Bank transfers at this time. Please write into info@vosd.in for details to be sent to you.